Against this background, Brussels Expo was able to deploy its own ticketing system, with over 200,000 codes generated. Other exhibitions are set to follow this example by entrusting their ticketing operations to Brussels Expo. 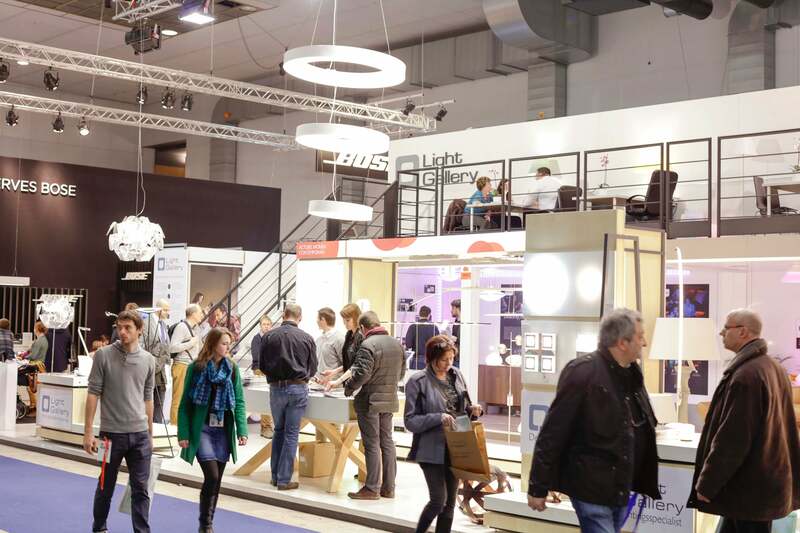 The 57th edition of Batibouw, meanwhile, welcomed 302,677 visitors, after last year’s event had already passed the 300,000 threshold. The exhibitors, who generate roughly 35% of their turnover via the exhibition, were unanimous in their satisfaction with this year’s show.